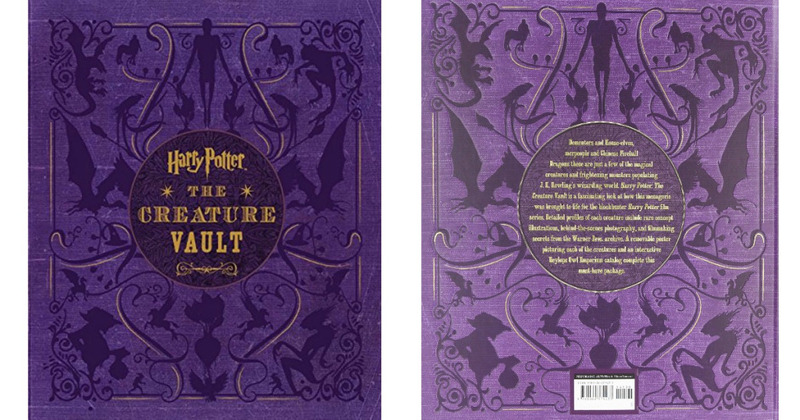 Run over to Amazon where you can grab this Harry Potter: The Creature Vault Hardcover Book for only $23.23 if you choose NO RUSH SHIPPING at checkout!! (regularly $45)! With this book, you can learn more about your favorite creatures that were brought to life in the Harry Potter movies. Learn about their profiles including illustrations, behind-the-scenes photography and more!